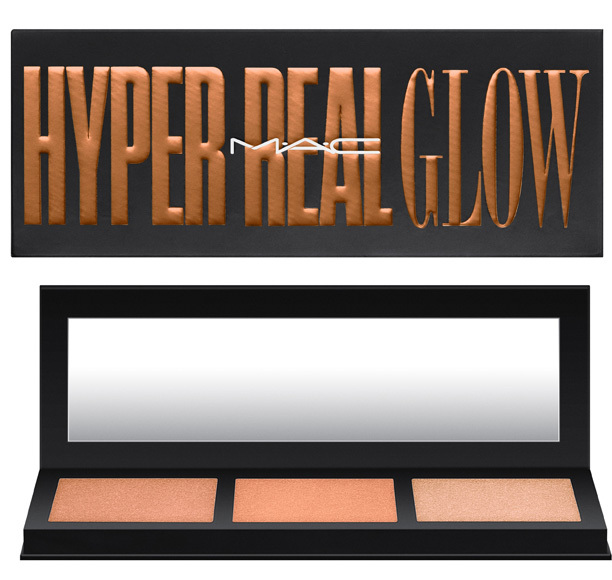 Are you ready for a new series of MAC Hyper Real Glow Palettes? 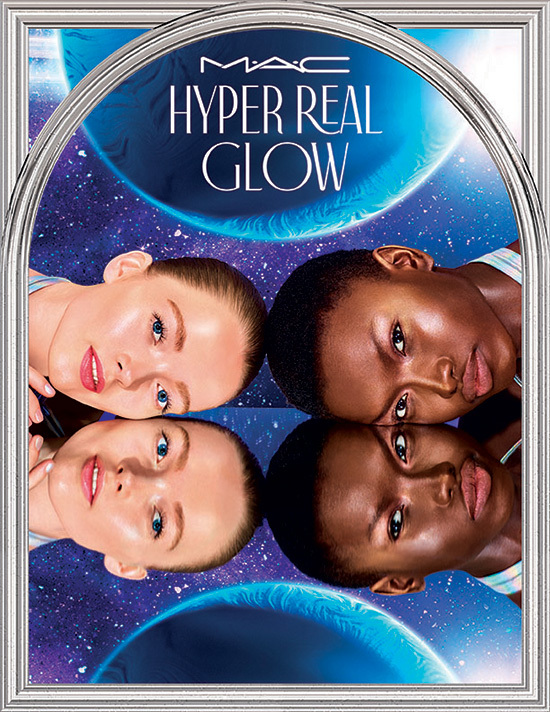 Well, in just a few weeks we are getting two more variations of new MAC Hyper Real Glow highlighter palettes. 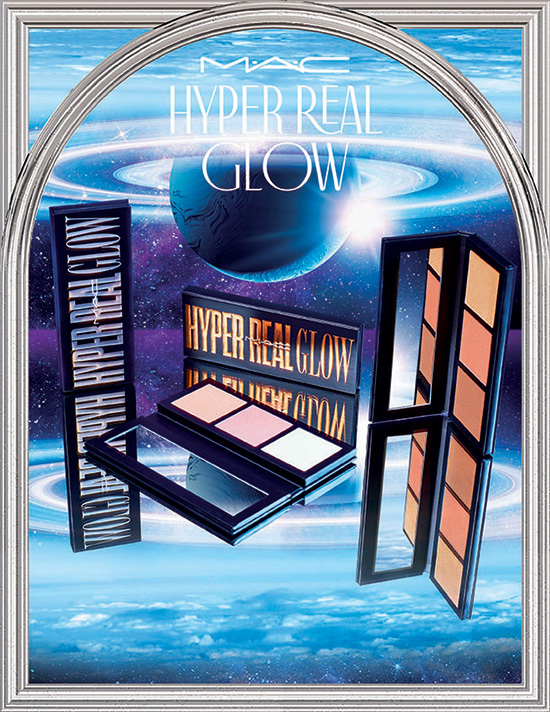 MAC Cosmetics came up last year with the first two Hyper Real Glow palettes which really had a great formula. 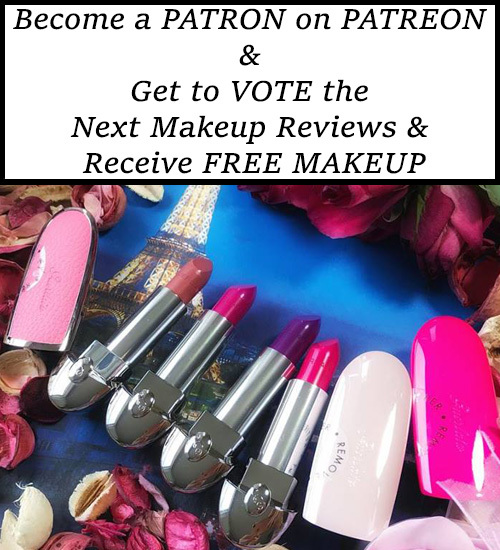 In a season where highlighters were launching almost everyday, it was quite hard to keep up. 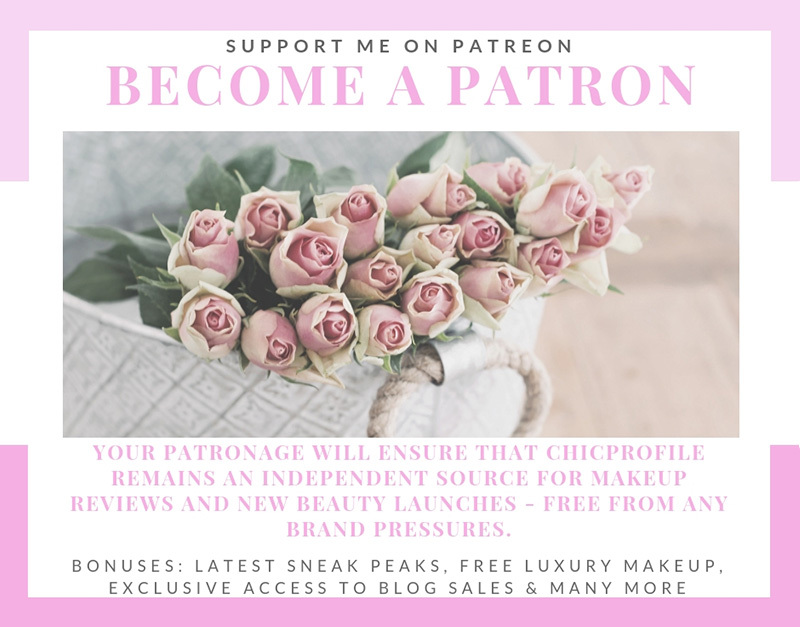 I do remember trying Hyper Real Glow highlighters at MAC counter and really enjoying the formula and pigmentation. 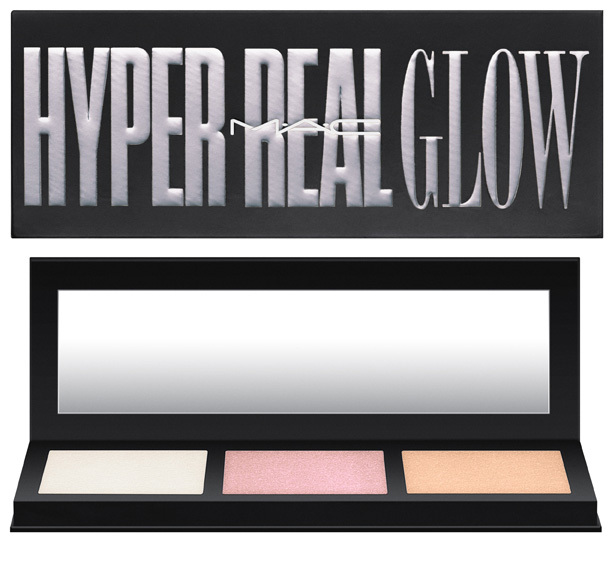 Fall fast and hard for the highlighting palette perfection of ‘Hyper Real Glow’. 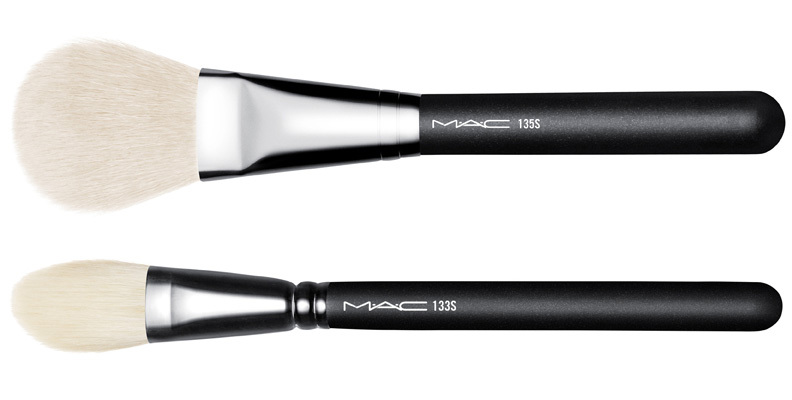 This palette packs three hues of highlight for supercharged, ecstatic-in-love-level radiance. Bring on a rush of warmth in this trio of burning gold shades. With an irresistibly creamy powder formula, shades blend effortlessly to leave an ultra-reflective, yet flawlessly smooth sheen. Get lost in the hyper real.